Let’s start to learn Download visual studio 2015 free iso and then install Visual Studio 2015 Free in your windows. Are you ready to install visual studio free? 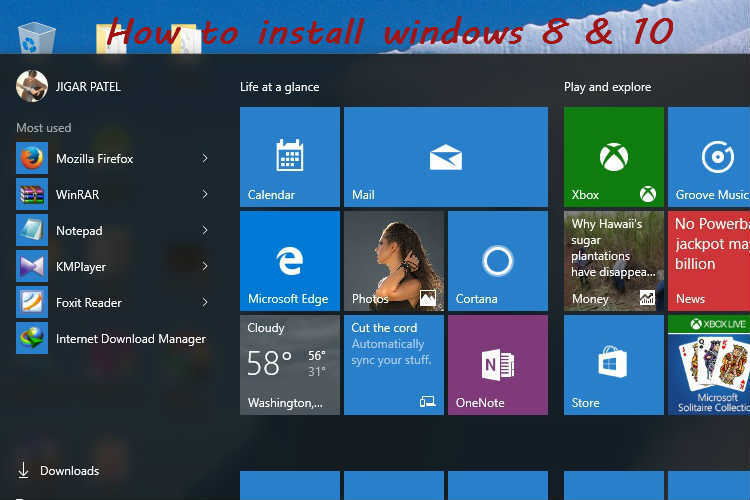 How to install Visual Studio 2015 Free with the windows step by step guide. we also provide the screenshot. 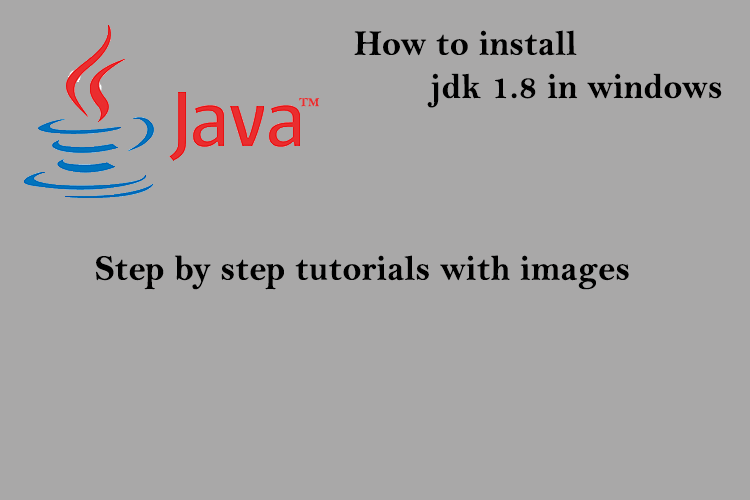 let’s read this article to installing visual studio. → How to install Visual Studio 2015 enterprise edition in windows 10. let’s start the basic history of the visual studio. Visual Studio 2010 — Visual Studio 2010 along with the DOT (.) .NET Framework 4.0 and it was released in 2010. The new visual studio 2010 IDE supported multiple document windows and floating tool windows better while offering better multi-monitor support. This IDE used and redesign Windows Presentation Foundation (WPF). Managed Extensibility Framework (MEF). Visual Studio 2012 — Visual studio was released in 2012. new features like a Semantic Colorization, New Solution Explorer, Reference Highlighting, Code Snippets, Automatic Display of IntelliSense list added in visual studio 2012. Visual Studio 2015 — Visual studio comes with Community, Professional and Enterprise editions. Let’s go to installing visual studio 2015 enterprise editions. You can download ISO images from visual studio (https://www.visualstudio.com/downloads/download-visual-studio-vs). And select Visual Studio 2015 -> Visual Studio Enterprise Edition 2015 and choose ISO as download format. After download goes to the destination folder and opens the files. Inside the folder, you can see look like this screenshot. Open the vs_enterprise.exe I have downloaded iso offline installer visual studio 2015. so I will disconnect the internet connection for fast and offline install. if your internet is connected then it will check all latest update on visual studio server, so recommended is disconnect the internet first and save your internet data. 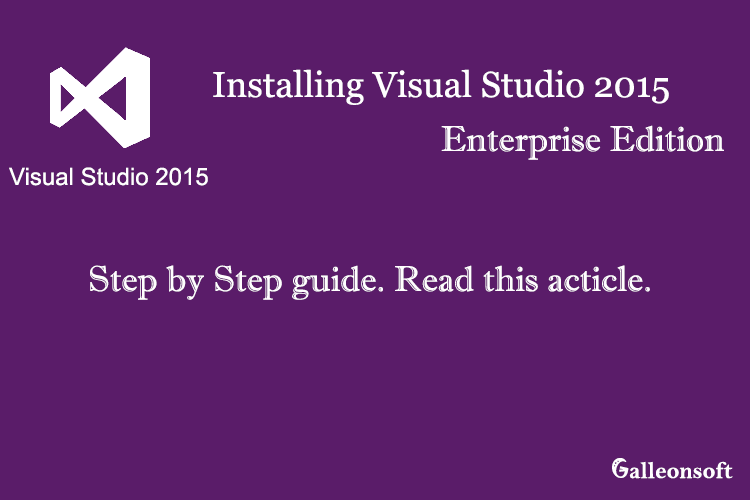 You can see the Visual studio enterprise 2015 choose your installation location. it detects automatically c:/ space from your hard disk. it has required at least 8-10Gb space. And now select Typical after click INSTALL. Then the installation process will start. It will take some time based on your windows computer configuration. High configuration PCs take average 30minutes or 1 hour. After a wait, you can see the Setup completed message. And then click LAUNCH. If you don’t have a visual studio account then click Not now, maybe later and continue. also, you can log in any times. Now All most done here. Please choose your color theme (Blue, Dark, Light). select any one. then start the visual studio 2017. wait 2-3 minutes. for installing visual studio user settings. → Here is your visual studio 2015 or 2017 installed. 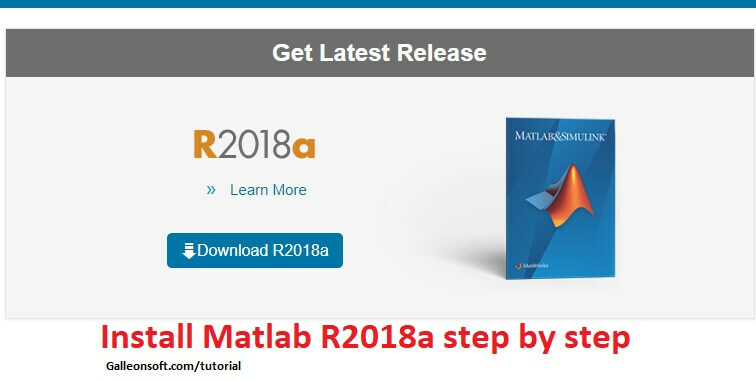 If you don’t have visual studio setup you can download visual studio 2017 from visualstudio.com Then start the installation for visual studio programming.